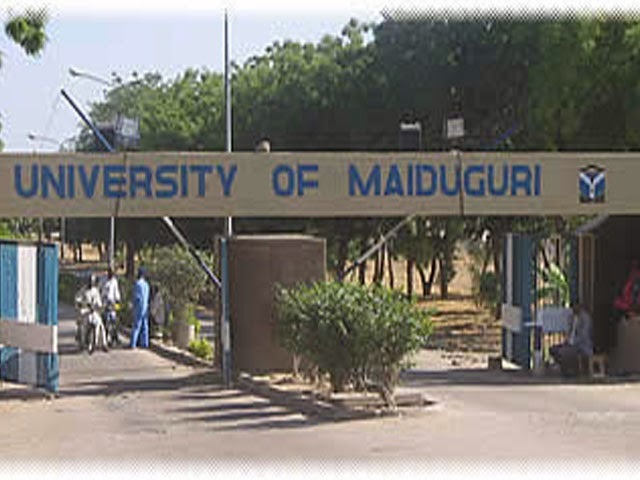 NIGERIA, BREAKING NEWS: Boko Haram Attacked The University of Maiduguri! Insurgents, dressed in military uniforms attacked the Army Brigade Command popularly known as the ”Giwa Barracks in the GRA area of the state capital. Prior to these attacks three loud explosions shook the town. Sources said residence have remained in doors for fear of being attacked by the insurgents. Several locations in Borno State including environs of Univeristy of Maiduguri have come under an intense attack by Boko Haram militia who are said to be using assault rifles and rocket propelled grenades to fire near the campus that is home to 40,000 students. Students have reported hearing explosions, even as the army is said to be engaging the terrorists in a fiery gun battle. Other explosions have been reported in the city, as terrorists have been reported to also have set off explosions near Giwa Barracks. Sources in Maiduguri say that Boko Haram strongholds in the town are also being bombed by Nigerian Air Force jets even as the state has been described as a warzone.